Observation - unknown - UK and Ireland. 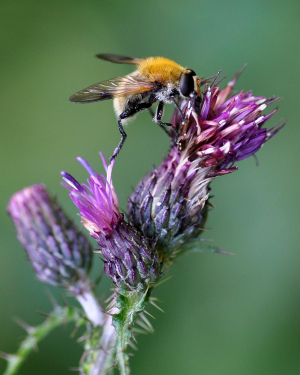 Description: guessing a type of bee fly? guessing a type of bee fly?